The design couple are popping up in the L.A. store. The Novogratz's flashy signature style has met its perfect partner: the iconic L.A. store Fred Segal. 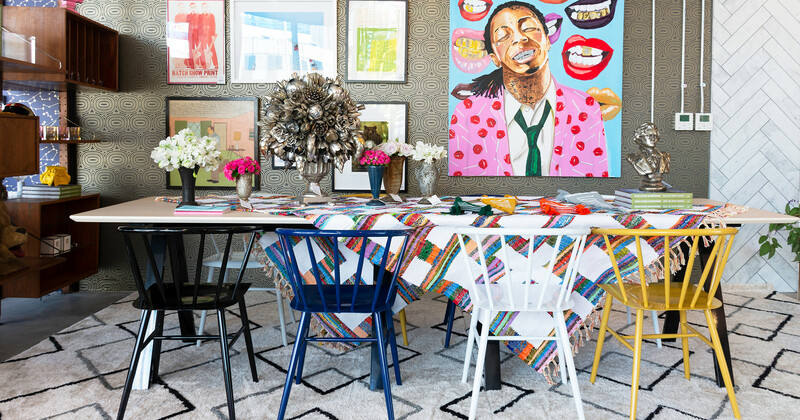 The design couple are doing a pop-up until July 6 at the Sunset Blvd. 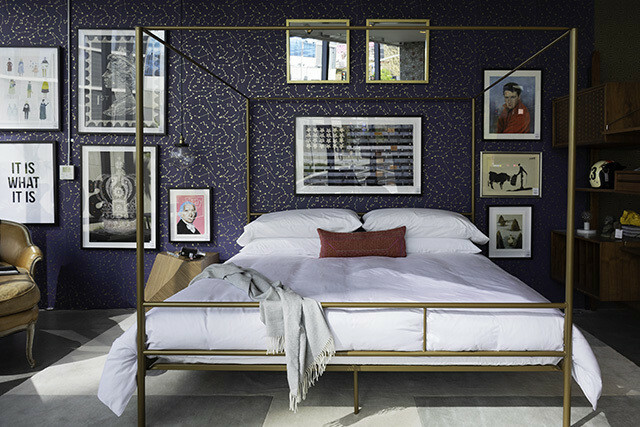 location curated with a high-low mix of their most popular home finds. Inspired by their life on the west coast, the Novogratz will transform the store into a colorful slice of life filled with fun furniture, amazing art, and plenty of personality. "The Novogratz are a creative force in design today, in so many ways. We love that they've made their home in L.A. and are part of our creative community here at Fred Segal Sunset,” says John Frierson, president of Fred Segal. With a mix of modern and retro pieces, the pop-up is definitely one not to miss if you're making a stop in La La Land this June.